Not compatible with Iphone & Ipad. BT-Q1000eX is an extraordinary GPS Lap Timer with eXtreme 10Hz log speed which enables Q1000eX to log up to 10 times (10Hz) per second providing the most accurate measurement of track, speed, and distance. Such characteristic makes Q1000eX very suitable for every kind of extreme sports activity, especially for super moto, road course motorcycles, oval cars, or road course autos. And drivers can also improve their lap time by valuable driving information. 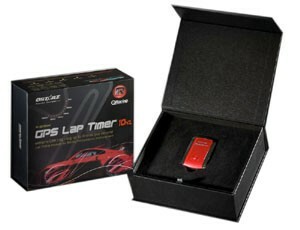 Q1000eX GPS lap timer is simple and easy to use. 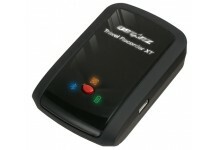 It's stand-alone without the help of other accessories like transmitter are unnecessary. 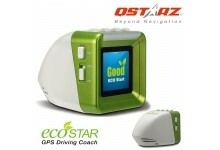 It adopts the GPS technology to log your race and later you can upload your driving information to PC. The included QRacing Lap Timing Analysis software can excellently analyze diversified Racing data-Circuit Racing, Drag Racing & Rally Racing. Get the best single lap and compare up to 3 lap data by graph chart and real-time play view will never this easier. 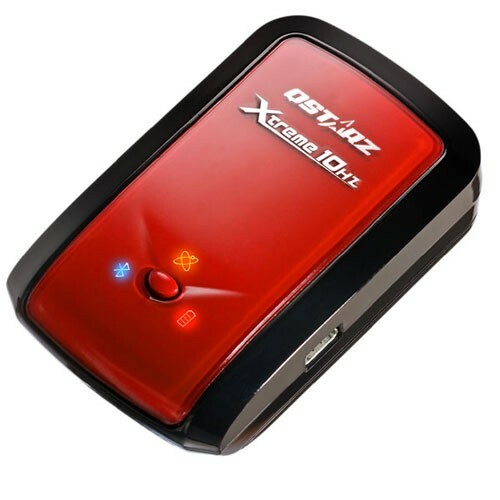 Other than as a GPS Lap timer, BT-Q1000eX is also a very powerful data logger with 8MB memory size able to log up to 400,000 waypoints and long battery life 42 hrs, which give a very strong base to support the huge demand by 10Hz log. 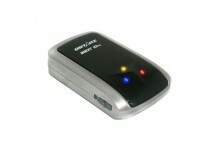 It also integrates A-GPS, beeper, and vibration sensor. 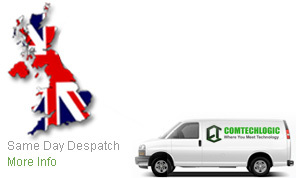 A-GPS can boost the GPS warm start time to less than 15sec, Beeper can notice the device status, and Vibration sensor can smartly save power and recordable waypoints. The included triple software: QRacing, QTravel and QSports even strengthen the applications of Q1000eX on many aspects, making it become a multi-functional device no matter for lap timer, for navigation, for travel log, or for sports log.